&quot;mashley&quot; Wrote: Can someone tell me where Swinley is please. I've just watched the video on the video section and want to go soon. Does anyone want to join me and show me around? You do really need to someone to follow or show you around, theres no distinguised routes as such, but SO much there! The video certainly looked enticing. So many berms and flowing tracks. I'll def be joining the next ride there! 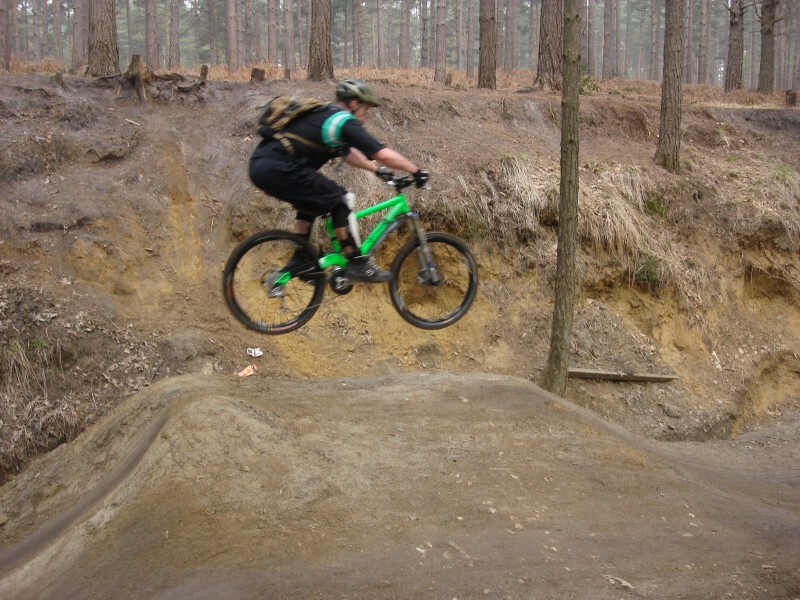 Myself and Russ had a good ride around Swinley Yesterday and managed to find so new jems. One brand new section of singletrack going over a wooden bridge with berms gallore. Named by me and Russ as Berma. 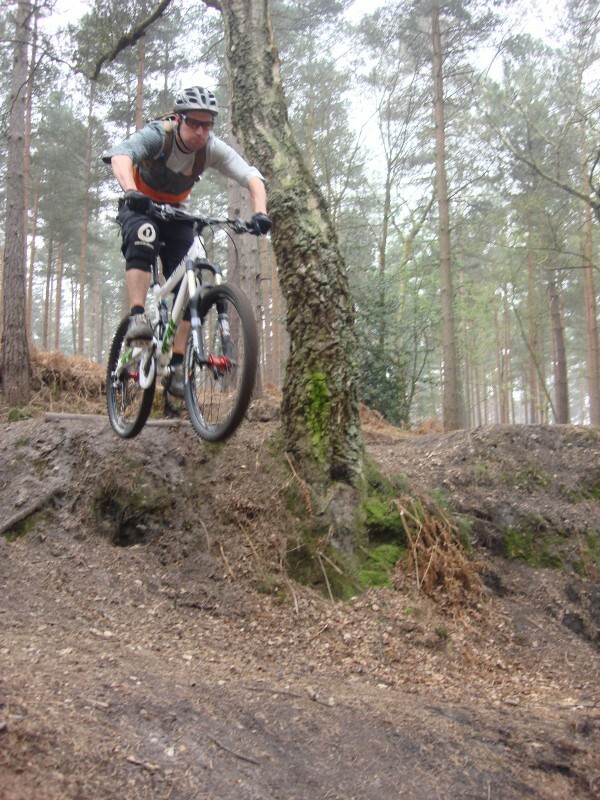 Also a old section has been revamped which was nice and fast and leads you to the Jump Gulley. anybody know if Swinley Forest is locally called.....the "lookout"??? Yes the Lookout is the main building there I recall - not been for AGES, must go when I can. Heres the GPX of the ride me and Buzz did the other day. &quot;Deadpool2e&quot; Wrote: Heres the GPX of the ride me and Buzz did the other day.